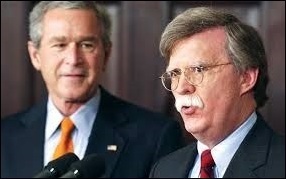 "John Bolton was by far the most dangerous man we had in the entire eight years of the Bush Administration. 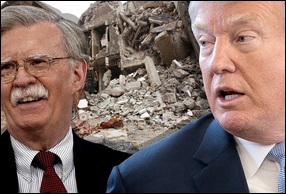 Hiring him as the president's [Trump's] top national security advisor is an invitation to war, perhaps nuclear war. This must be stopped at all costs." Trump: The Art of Breaking a Deal.